As a Bluegreen Vacations owner, you can save up to 15% on participating Choice® Hotels stays when you book using our special link on bluegreenowner.com. This owner discount is available at all Choice Hotels brands you know and love. The Choice VIP rate can be used at participating properties for your next weekend away, a road-trip stop or to explore a new destination beyond the Bluegreen network. 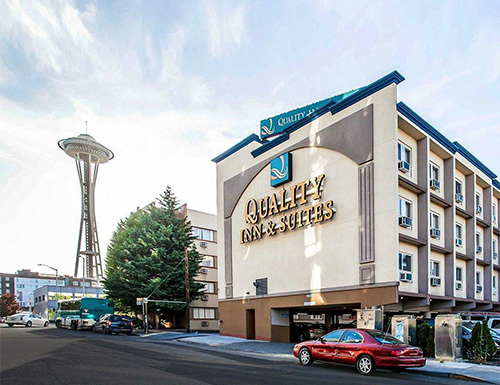 The Quality Inn & Suites Seattle Center is just steps away from iconic landmarks such as the Space Needle and Pike Place Market. The Comfort Suites Near Denver Downtown is at the doorstep of the stunning beauty of Arapho and Roosevelt National Forests. 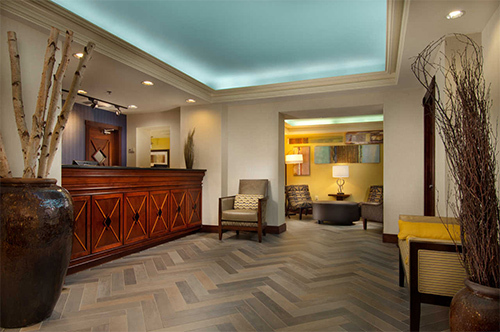 The Comfort Inn Downtown DC/Convention Center puts you within walking distance of the historic district in Logan Circle. Receive Elite Status* in the Choice Privileges program based on your ownership level. Enjoy the flexibility to convert your Bluegreen Vacation Club® Points to Choice Privileges points. Plus, if you’re a Traveler Plus member, you can access upscale, one-of-a-kind boutique properties from the Ascend Hotel Collection® by Choice Hotels through Direct Exchange**. Learn more about the Choice VIP Discount today! *To secure your Choice Privileges Elite status, you must be a Bluegreen owner in good standing and enroll in the Choice Privileges program at bluegreenowner.com/owner/cpaccounts.aspx. Upon receipt of your Choice Privileges number, link your membership number to your Bluegreen account. Your Choice Privileges Elite status will be activated within 30 days from linking your accounts. **Only Traveler Plus members with a Bluegreen Vacations ownership purchase date of July 1, 2006 or later are eligible for the Direct Exchange benefit. For full terms and conditions of the Choice Privileges program, please see https://www.choicehotels.com/choice-privileges/rules-regulations. Bluegreen Vacations Unlimited, Inc. (Bluegreen) is the Official Vacation Ownership Provider of Choice Hotels International, Inc. (Choice). Choice is not a partner, joint venturer or an affiliate of Bluegreen or of any of its affiliates and any inferences to the contrary shall be expressly negated. 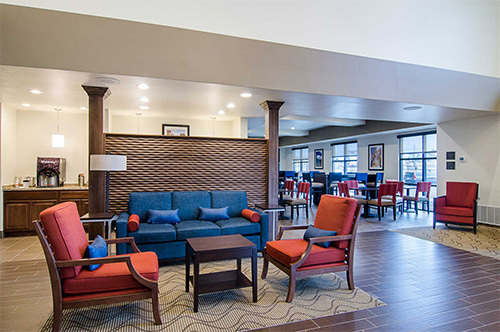 Choice Hotels, Choice Privileges and the Choice Hotels logos and trademarks are owned and operated by Choice Hotels International, Inc. and are used with permission. All rights reserved.